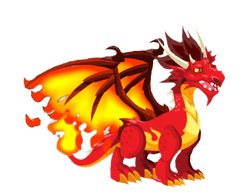 These are the first dragons you should get in order to progress in the game. 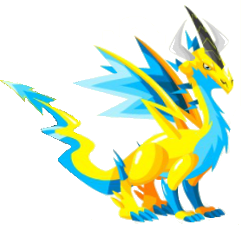 Breeding these dragons with each other you can get more powerful dragons! "Don't be alarmed, it's not an earthquake but a dignified Terra Dragon! 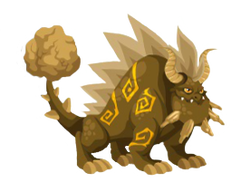 Terra dragons are not known for their beauty, but for their love of dirt and their extremely humble and honest nature." "If you're into water sports, then the Sea Dragon will be your new best friend. 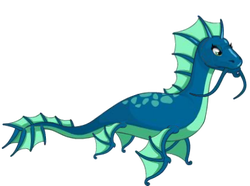 Often Sea Dragons have been mistaken for seals and dolphins"
"The tale tells us this dragon was born in a great storm that took place in the dark ages when an ordinary dragon got hit by lightning. Since that day, you can see them on the skies, looking for a shock." "A robust dragon, drawn towards all kinds of metal. 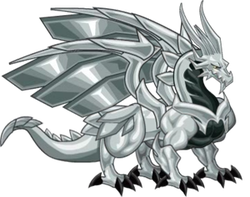 The word on the island is that what the Metallic Dragon lacks in intellect, it more than makes up in determination." 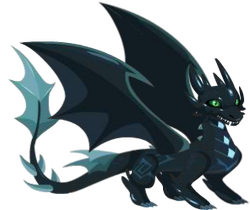 "The Dark Dragon is highly elusive. Only a handful of eye witnesses have manages to spot this creature of the night, because of its color and nocturnal rhythm. It is virtually impossible to see it!" "If you can't take the heat, stay away from the Flame Dragon! This temperamental creature is easily set off, but calms down equally fast and always feels deep remorse for the things it burned." 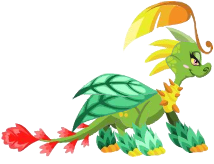 "The Plant Dragon loves humans, animals and all living things, some of them for gastronomic purposes. 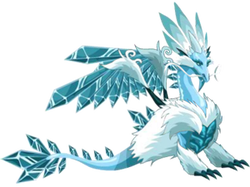 Even though never known to eat whole human being, a finger or two have been lost..."
"With the recent climate changes, the super cool Ice Dragons have migrated to the North Pole. If you see one in a warm place, please direct it to the nearest ice rink and you´ll have a friend forever." 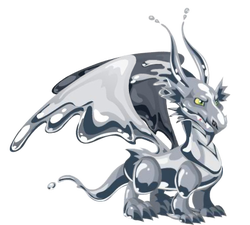 "This dragon is highly unpredictable, poisonous and has an exceptionally low melting point. But when the sunshine from the right angle, this liquid creature looks absolutely magnificent!"